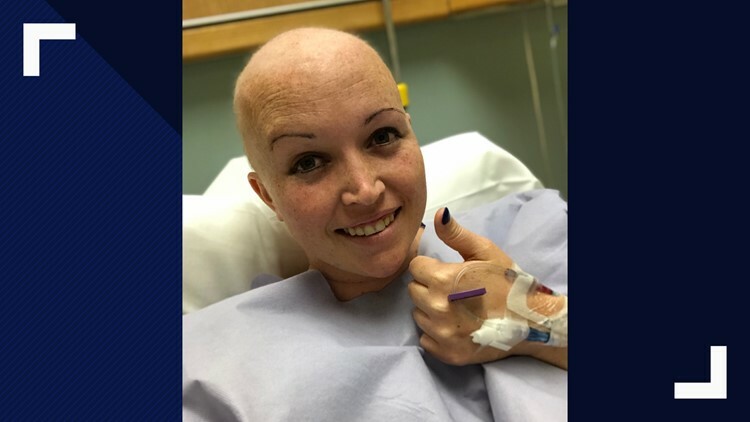 A Clay County Detention Center deputy is recovering after a double mastectomy surgery last week. Cortney Altstatt, 27, underwent the surgery last week to help combat her breast cancer. The Clay County Sheriff's Office says that Cortney made it out of surgery around 8 p.m. on Thursday evening, with positive results and on Friday evening she was released home, under strict rules of recovery. Alstatt is a wife and mother of four who was in her "prime" training for the 2019 Guns N' Hoses event and had just tried out for the Clay County Community Emergency Response Team when she located a mass in her breast, the Clay County Sheriff's Office said. She started treatment in November and has a long journey ahead of her, the sheriff's office said. 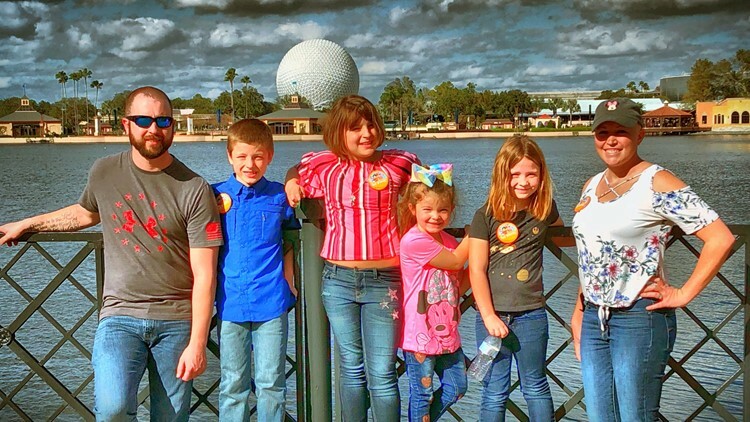 The GoFundMe page was created after an outpouring of support from the community wanted to help her family as they deal with medical expenses.